They mean a lot to us! Amazing work! Couldn’t ask for more. Thanks so much to you and then team Kaati! We really appreciate it. Please run it on whatever day you think will be most effective as it releases for download 4/6. Kaati, I want to thank you for the magnificent job you did with my ad. I was not much help, so you did great work in your research. I look forward to working with you far into the future. Thank you, thank you. Thank you for what you do for Reggae. You all have been leading the way for decades. I remember since the late 90’s the best part of summer coming was getting the RFG. I remember people coming by our shop and asking, did the RFG come in yet!? People would plan their summers based on what the saw in the RFG. Great memories. I remember submitting our first ad in the Guide in the early 2000’s and feeling so honored to be apart of the RFG. You all make people very happy and its great to see. Keep doing what you do best, bringing smiles to peoples faces. We at Reggae Powerhouse Band are very satisified with the service provided so far and looking forward to future engagements. On that note, can you indicate any additional products and services offered that would be usefull for us? Thanks ! Jah Love ! Jah Love and Many Thanks for your support of Reggae Music ! Please don’t stop ! Hi Kaati! Just finished the terrific RFG online magazine! You’ve come a long way from the days of the b&w printed copy that I would take to reggae shops and records stores in our area. I just went through my scrapbook and found some articles that I wrote in the 90’s and an article on me by Amy Shapas in 2000. Keep up the good works! part to your generosity. I appreciate your partnership and will definitely stay in touch regarding future projects (which I may do independently of Zion Roots Sound). Jah is almighty in linking ones with good hearts! Praise Jah! Give thanks again & please feel free to communicate with me about ideas for events in the future:) Keep the link sistren! I am now getting your Reggae Festival Guide on my smartphone. And, I received the new digital edition of your annual edition. 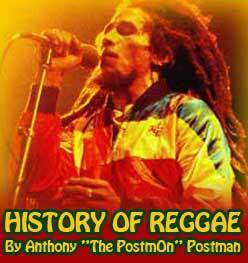 Would you please advise on how to access Anthony Postman’s “History of Reggae”. I like to keep it with me, sharing with others the priceless information. So many know so little, including myself. It has been a wonderful resource and I use it over and over. My phone used an Android system. Wow!! The Radics ad looks fantastic and bigger than expected!!!!!!!!!! I see the check cleared – talk soon about what RBA can do for Radics and budget. Greetings Kaati, thanks for making us a part of your Business, and hope we can be a part of this exciting Magazine in the next issue, even thereafter. Once again, thank you and your staff, and blessed love. And this made me very excited and happy Kaati, especially after reading about the new Hyperlink that we’ll be a part of, a link that goes straiight to our ads and will drive more traffic to our Music and website. In this day and age, what more can an artist of roots reggae ask for. I am very excited and eagerly awaits that Hypermove. So Kaati, a big big thank you for everything, cos I will never stop sing. Blessed love always! Excited for the 2015 edition. Give thanks for all the hard work on your end to make the RFG a successful and informative publication. I read my first article in one at about 10 or 11 years old and have been enjoying them ever since. Blessings & Respect, All the best for the new year. Give thanks… for all you do! We read your E-guide every time we get them to see wha’gwan, seen? Thanks to you and your amazing staff for the good works! I hope all is well with you and your family. This is Fatty Matty writing ya, other than designing the Mystic Roots materials all these years, you might remember me as Boomshot’s blonde roommate from Chico during the amazing festivals and Brickworks reggae run in the late 90s early 00s. ANYWAY! I’m writing to tell you that I like your publication, I like what you do, and I like how you do it. From what I have seen over the past (literally) 20 years, you have always run a tight ship with positivity throughout, great reggae guide, great shows, great festivals, shows that mean a lot to so many people, including me… Many people that I have known over these years who have worked with/for you speak highly of you too. So I think it’s time today that someone randomly writes to tell you that you are very appreciated. Both as a person in charge of a worthwhile company, and as a person. 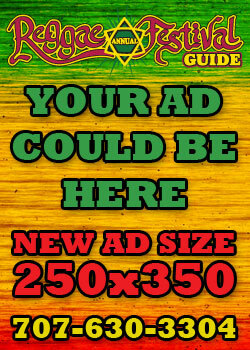 Hi Kaati, I wanted to let you know that the Reggae Festival Guide Magazine looks great! Another superb issue! I immediately devoured the articles and I have been spending every spare moment perusing the ads and other interesting features like crosswords etc… We have already passed out dozens of them at gigs and with our busy summer schedule the rest will be gone soon. Thanks for your tireless efforts to promote our beloved reggae music!!!!! 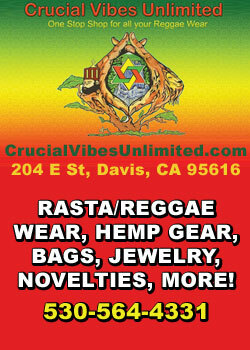 Thanks for supporting The Dayton Reggae Fest with the ad!!!!!!!!!!!!!!!!!!!! Big Love from all your friends in Ohio!!! Hi Ryan, I’ve been meaning to mention this to as a suggestion to promote Queen & Tony’s new releases on VP in the U.S. 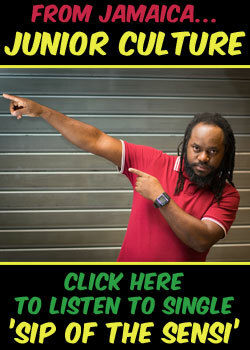 This would be to take out an ad in a great magazine here called the “Reggae Festival Guide”. I suspect you know this magazine? The guide itself has a shelf life for at least a year. 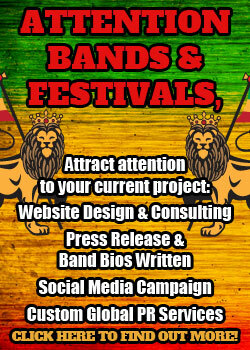 For a lot of Festival buyers, agents, manager & bands it’s like a bible of Reggae music and contacts. 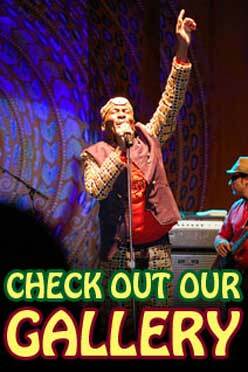 It lists all the Reggae festivals in North America and covers most others internationally. 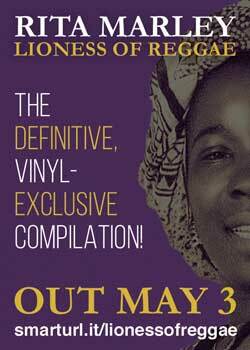 Industry and Reggae fans keep this guide in their possession all year round and continually use it as a reference guide. I do that for sure. I also advertise my company and take out an ad in the guide every year. 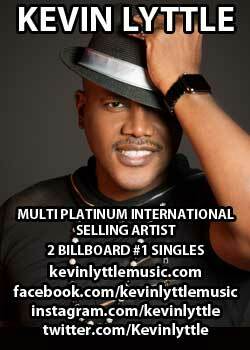 It’s paid off for me as I’ve gotten business for my clients from buyers seeing my ad. Hiya Kaati, Got Guides on Wednesday, distributed one box in Denver that day, second box in Boulder the next. Gotta tell you this issue is the best. 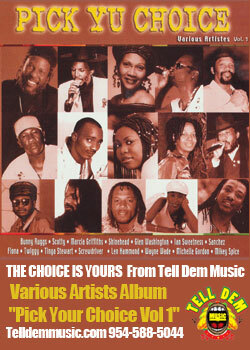 Great cover art, really good writings, and folks liked the “Plan Your Reggae” feature. Thanks a bunch, we all look forward to these every year. I might try to talk you out of even more next year!!?? We are eager to see the magazine. It will also be very interesting to see what type of results it produces. It will be a gage for what we can expect next year. Kaati…. You and your entire effort “RFG” are awesome. 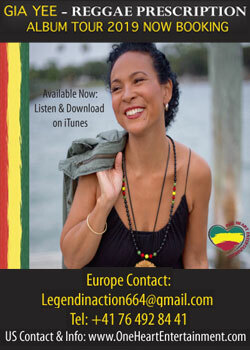 The global reggae community is spiritually richer due to your existance….Peace and Inity….”Night Nurse” comments. This is your festival loving rasta friend Peter, writing you to congratulate you again on you progress on the magazine and the fatty Web site. The site is awesome, helpful and exciting. And, with all the links, it is the best site for band and show info. So thank you for you efforts in making it easier and irie to find out what’s up with reggae shows. Thanks for being such a big part to the reggae industry and helping these bands make it as they can. Just want to let you know… without your magazine, we as one suffer! You’re a blessing! Thank you from everybody who should thank you! I am one of them. –Jah Guide & love, Hossein Attar in San Francisco! That one article (“Behind Babylon Wall”) has generated so much response, from Atlanta, GA to Comstock, NY to Soledad, CA! My thanks again. Perhaps this is just the beginning of letting the public know just what does go on “Behind Babylon Wall.” Believe me, it runs real deep and it transcends the color line. MASSIVE prison reform is a MUST!!!! Anyway, have a wonderful upcoming holiday. Peace and blessings. Forward the Reggae Vibe… Everytime! Greetings, I came across your site, and must say, you’ve brought together a lot of info: respect! I play a radio show in Amsterdam, Holland: Riddim on the Wire featuring Big John & Inspector Roby. Maximum respect, Robin “Inspector” Latour. Greetings!!! Mi’ jus waan fi’ drop you a quick line , nuff respect to your page , and what ur doing with ur publications. Keep up de’ good work. RESPECT !!! !